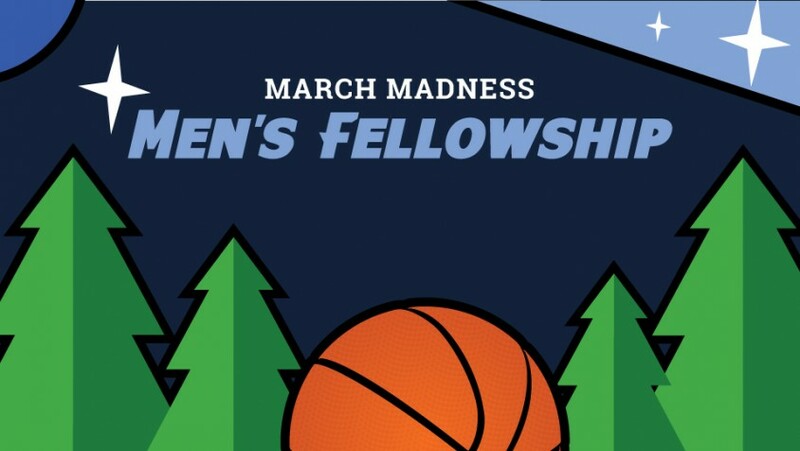 Join us for a night to hang out with the fellas at our March Madness Men’s Fellowship. We’ll have the NCAA Men’s Basketball games on the screens in the lobby and have a spread. Men’s Ministry is providing Wings and Pizza. Please bring some game-time apps, desert or drinks to share. No problem. We’re going to have cards and board games and most importantly, we just want to hang out and build connections. Young Men from Mosaic are also encouraged to attend.